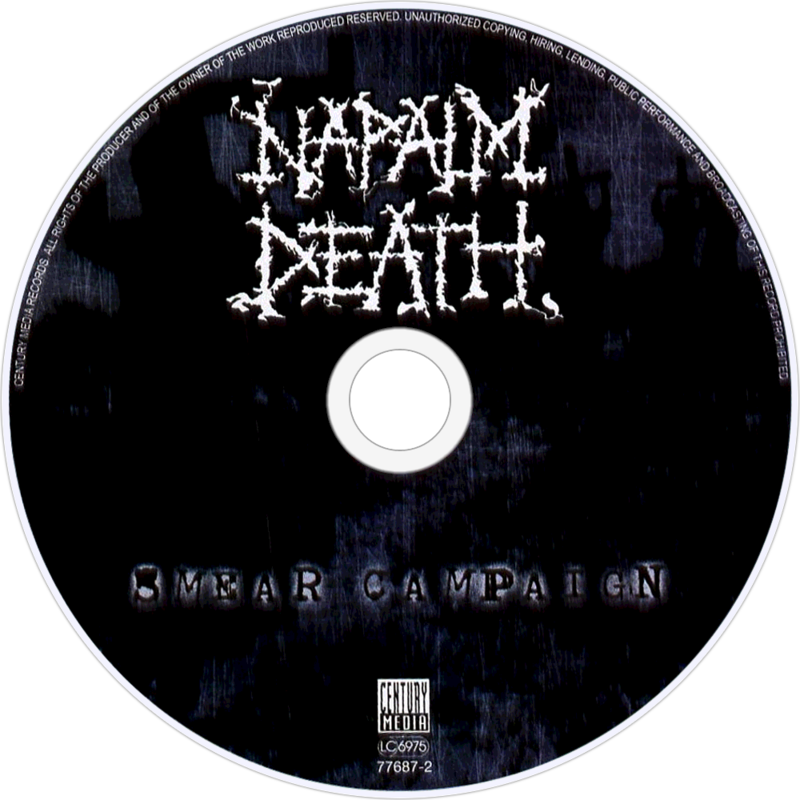 Smear Campaign is the thirteenth album by the band Napalm Death released in 2006. It was released as a regular CD and as a digipak edition, featuring two bonus tracks and a sticker of the cover artwork. Differently coloured versions of the cover art exist. 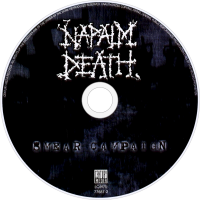 Smear Campaign is a concept album criticising religion in general.